How to start a SIP ? The first thing you need to do before starting an SIP is fulfilling the Know Your Customer (KYC) requirement. KYC is a must to invest in mutual funds. You will have to submit an identity proof, address proof and a photograph. 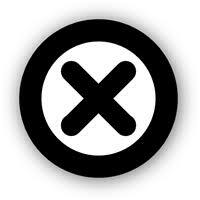 You should also confirm your physical existence through an In-Person Verification or (IPV). eKYC has been in move now, so that you can do your KYC online by submitting aadhar details and pan card details. How much to invest in SIP ? How mfplanet is going to help in SIP ? 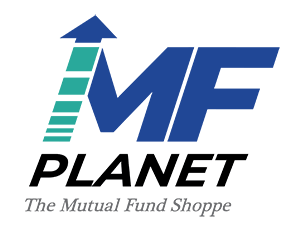 At mfplanet's platform one can start SIP in few clicks, as soon as KYC is complete. SIP is done monthly at our platform with manual and automated, both ways available. Automated route requires bank mandate, which is one time thing. Once done you don't have to worry about SIP date. But you sure have to take care of balance in your account timely.